Modern technology has made diesel-powered vehicles more popular than ever. Typically found in garbage or commercial trucks, the advancements in technology have allowed manufacturers to now install diesel engines into everyday vehicles. The growing popularity should come as no surprise, as diesel fuel is one of the most efficient fuels in the market today. The fuel allows owners to driver longer in-between visits to the pump. But even with all the benefits, it’s hard to capitalize on them if the engine starts to malfunction. That’s where we can help. Our expert team specializes in Powerstroke, Cummings, and Duramax diesel repairs. At A&M Auto Repair Bellevue, we’ll know how to properly service any diesel-powered vehicle. Our multi-certified technicians and professionally trained service experts utilize state-of-the-art tools and service practices in order to provide a high-quality diesel repair service. Whether the water separator needs emptying or the fuel injection system breaks down, we’ll know how to handle every problem your vehicle may encounter! When you visit A&M Auto Repair Bellevue, we want to ensure that you’re provided with a personalized auto care experience. Your vehicle deserves a customized plan that centers around its unique problems, and that’s what we’ll provide for you. This all begins with our professionally trained service experts, who have a comprehensive understanding of our diesel repair services and how they’ll work within your budget. By understanding your vehicle’s make, model, and current condition, they’ll be able to create a customized service plan to ensure your diesel-powered vehicle returns to its highest level of performance. If the service plan is approved by you, we let our multi-certified technicians get to work. Following the plan created by you and our service experts, they’ll utilize the latest tools and service practices to ensure the diesel engine is functioning properly once more. After they’re finished, you’ll meet with our service experts one last time. They’ll give you a detailed breakdown of the services performed and help you schedule another visit if necessary! They’ll also be available to answer any lingering questions you may have and they won’t leave until you are fully satisfied! Schedule a Visit With A&M Auto Repair Bellevue! Getting your diesel-powered vehicle properly repaired can be tricky. It requires a team that understands how it operates and the specific services needed to perform a repair. That’s where A&M Auto Repair Bellevue in Bellevue, WA can help you. Our multi-certified technicians and professionally trained service experts will accurately assess what’s wrong with your vehicle and provide the repairs it needs to perform at its best. Give us a call at 425-641-9455 and book a visit with us! In the area and have questions about our diesel repair services? Visit us at 13551 SE 27th Pl and see how our automotive professionals can help you! Diesel Bullet Proofing Done Right! 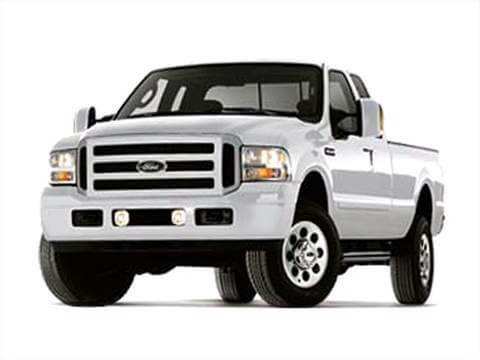 A&M Auto repair Bellevue earned a Status of Preferred Installer for Bulletproofdiesel.com parts and accessories for Ford Powerstroke, Chevrolet Duramax and Ram Cummins engines. 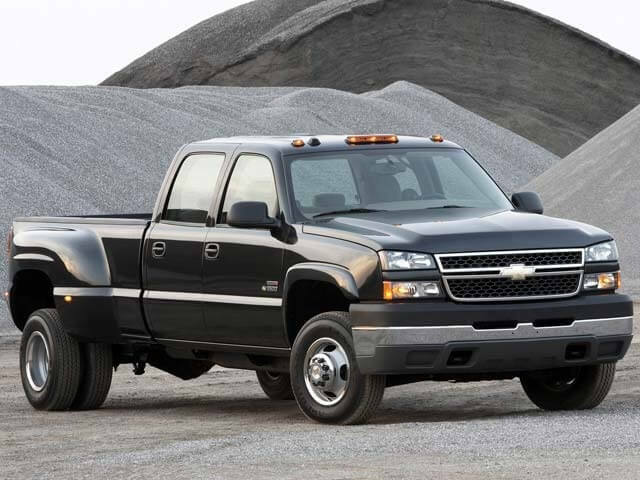 Instead of buying a new truck, Make your diesel truck Bullet Proofed to serve you for years to come. We install updated EGR Coolers, Head Gaskets, ARP stud upgrades and perform other services for Powerstroke Diesels produced by Ford motor company and Navistar industries. Chevrolet Duramax upgrades, Dodge Ram Cummins Engines upgrades, troubleshooting, repairs and maintenance. 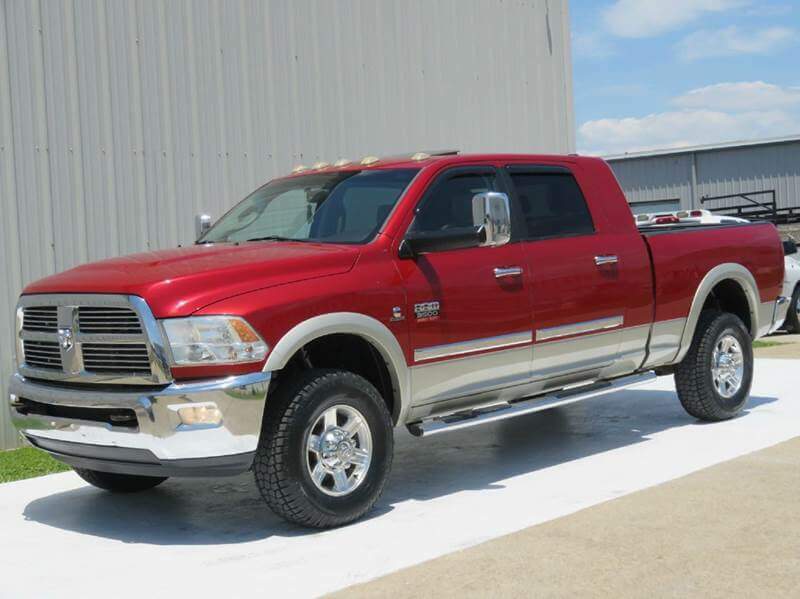 See all parts Bullet Proof diesel offers for the Diesel Vehicle you love here. Suspension upgrades, steering repairs and upgrades, electrical repairs etc. Full line of Diesel Performance products and installation. A&M Auto in Bellevue is a one stop shop for all Diesel Repairs. We also install Sinister Diesel parts when performing fixes for all known problems with Diesel engines and transmissions related to Powerstroke diesel, Duramax Diesel, Cummins Diesel as well as Mercedes diesel, BMW Diesel, Porsche diesel, Volkswagen and Audi Diesel. For more information visit Sinister Diesel.